You have already gone through the process of creating shipping zones and adding various shipping methods to them in our Quick Guide Basics article. 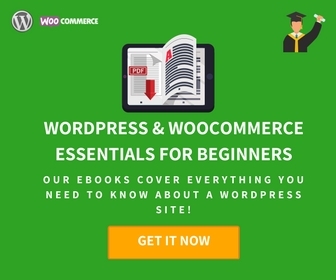 This article intends to cover WooCommerce Shipping Zones in more detail. 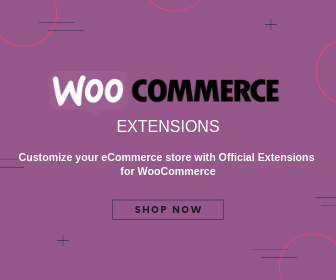 It describes a few additional aspects that can help you with managing shipping zones on your WooCommerce store. 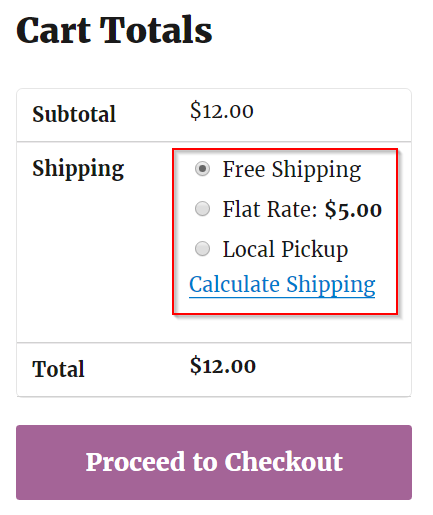 WooCommerce allows to set up custom shipping zones based on your preferences. In simple terms, shipping zones are specific geographical locations that you preset to ship your products. 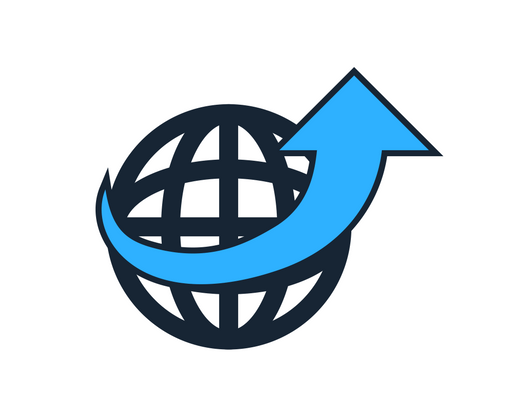 You can further add different shipping methods and rates for each of the shipping zones that you create according to your sale strategy for that location. By default, WooCommerce has a Shipping zone called ‘Rest of the World.’ If a product does not feature in any of the shipping zones you created, it’ll automatically fall into the ‘Rest of the World’ zone. You can choose to apply a bunch of shipping methods in each zone. The shipping methods you choose in a shipping zone will apply only to customer-addresses that are within that specific shipping zone. According to your requirements, you can create any number of zones and can set multiple shipping methods for each zone. How to remove a shipping method from a shipping zone? You can remove a shipping method from a shipping zone if you don’t want to apply that method anymore. Click the shipping zone from which you want to remove the method. A list of all the shipping methods already added to this shipping zone will be displayed. 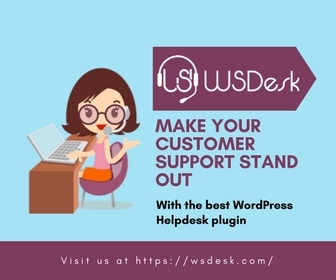 In the list of shipping methods for a specific shipping zone, the top one in the list will be the default shipping method. 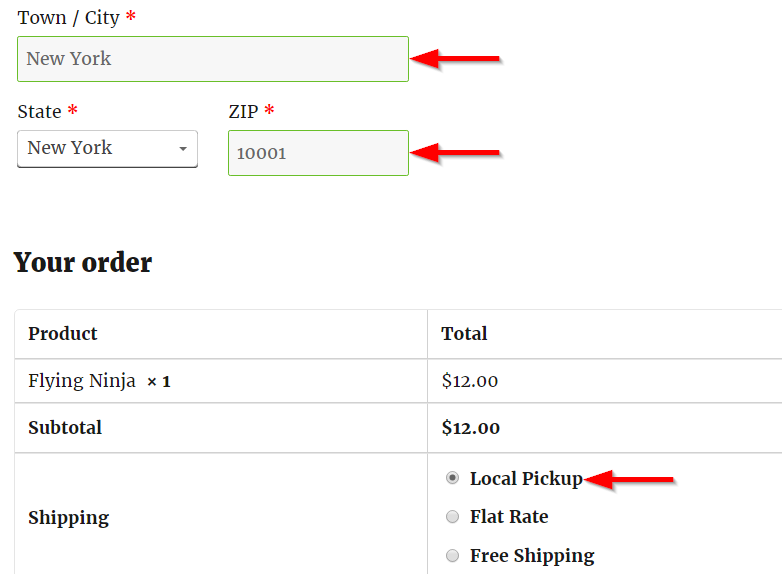 Now in the above example, Free shipping will be the default shipping method in the zone. This is visible in the cart as well. How are different shipping zones displayed to customers from different regions? Here is a simple example to show how default shipping methods can change according to the zones which your customer fall under. In ‘My First Shipping Zone’, you can see the shipping zone is set as United States (US) with zip code 90001. Now, if I click on ‘My First Shipping Zone’, I can see the list of shipping methods and their default order. When your customer enters an address that is within this zone (that is zip code 90001), the default shipping method will be ‘Free Shipping,’ in accordance with what you have set in the back-end. ‘My Second Shipping Zone’ is limited to zip code 10001. You can open the zone to see the list of shipping methods added to it. 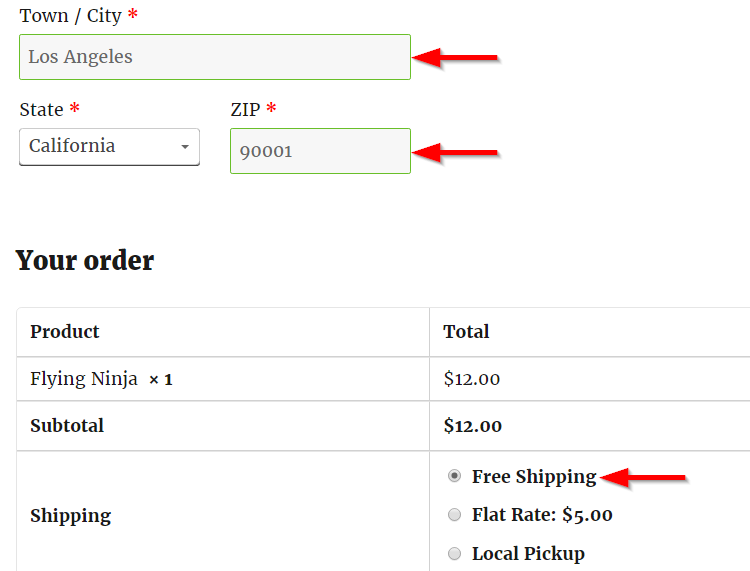 When the customer enters an address and zip code that is within ‘My Second Shipping Zone,’ the display of shipping methods changes accordingly. You can read about Product Shipping Classes in the next article.